Is our democracy at risk of being destroyed? I woke up this morning thinking about this issue and It seems to be in danger more than at anytime in memory. A good indicator is the election and support of Donald Trump as President. He seems to be guided more by his need to own and control rather than by some set of values extending beyond his personal wealth, needs and ego. Our President has lived a life that 99% of us have never seen and will never see in terms of wealth. His morals, or lack thereof put him in a class by himself. He seems not to have any. He also seems to attract the same kind of people to make up his staff and personal acquaintances This is only natural as we all do the same. 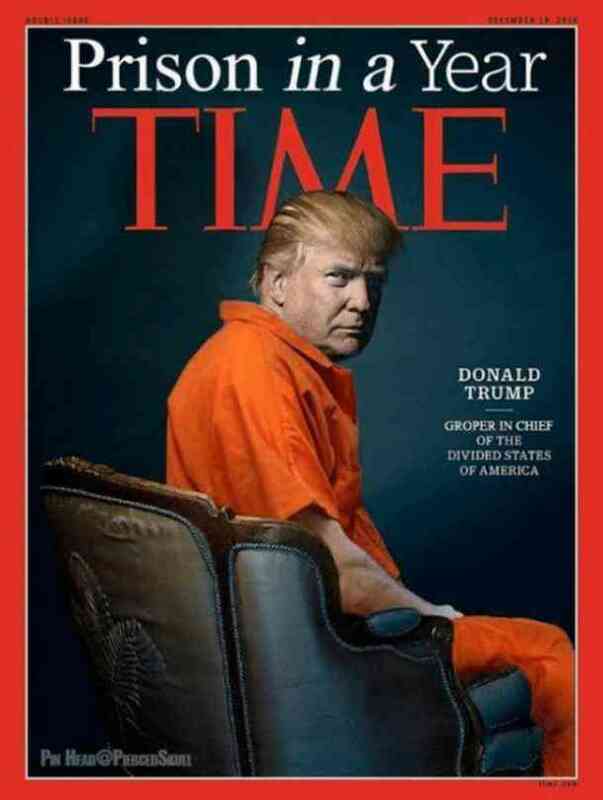 Picture yourself as Trump. All of your life has been privileged. You got everything you desired. You got away with every nasty thing you did. Your Dad trained you in unscrupulous ways. You are one of the wealthiest men in the world and one of the most vile. Today you are being investigated by the FBI facing the possibility you will be removed from office and spend time in prison. The person overseeing your investigation, Robert Mueller, is relentless. You do not intimidate him. You don’t dare offer him a bribe. His supporters are not backing off. Your previous employees are turning state's evidence. You recognize there is a likelihood impeachment hearings will be brought against you. Trump prides himself as a deal maker, but who does he make a deal with? Who can he trust? He knows he cannot trust Putin. He realizes Putin has “out trumped” him. 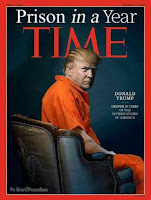 Trump knows he will be fortunate to leave the presidency without being in a prison jumpsuit.